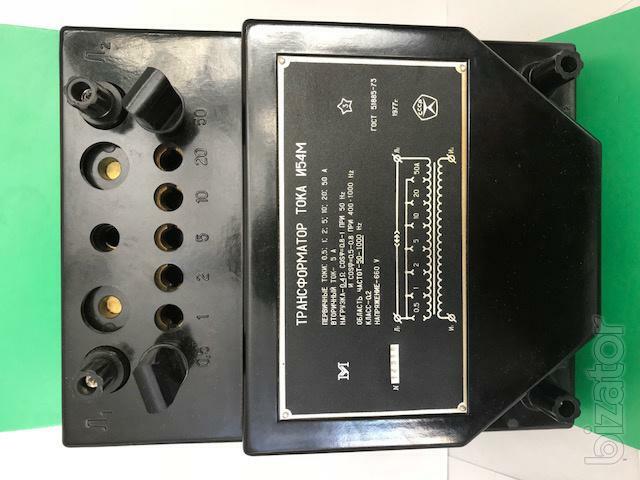 KOEMZ sells: Laboratory measuring current transformers И54М, И515М, UTT-5M, УТТ6М1, УТТ6М2. 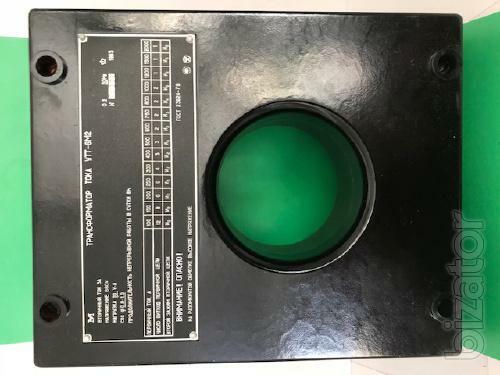 Laboratory measuring current transformers И54М, И515М, UTT-5M, УТТ6М1, УТТ6М2 are devices which are widely used in circuits of AC calibration of instruments, as well as with electrical measurements. 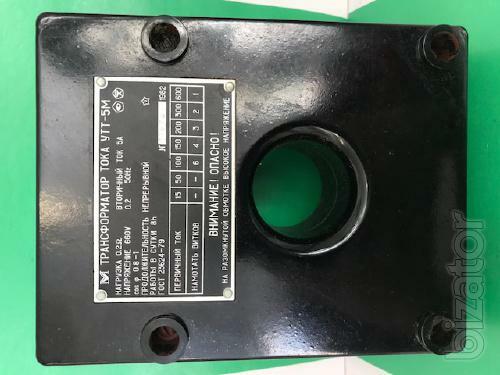 Continuously work this transformer can no more than eight hours. As for the pause time to re-enable the transformer, it is thirty minutes. 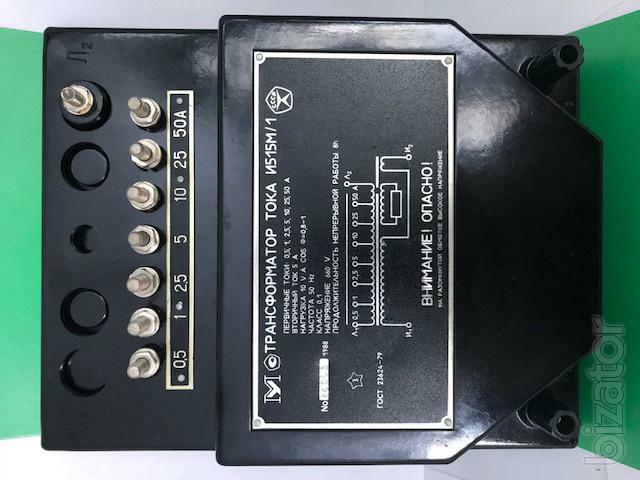 Laboratory measurement transformers this model is able to maintain its characteristics at a frequency of sixty Hz. This equipment is actively used at the enterprises equipped with modern automated lines and electronic equipment.